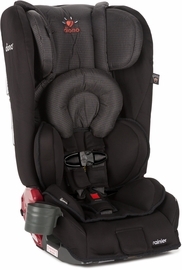 When you have a new baby, the amount of stuff you need for them can seem daunting. 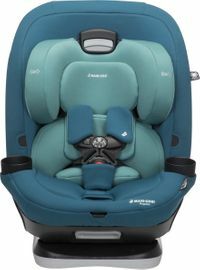 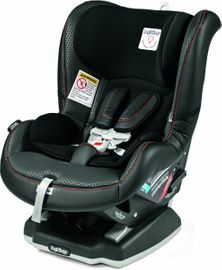 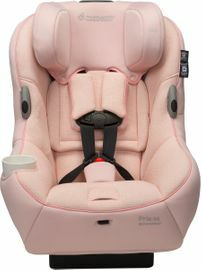 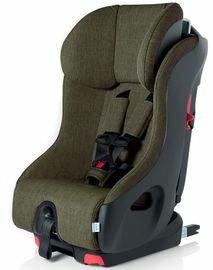 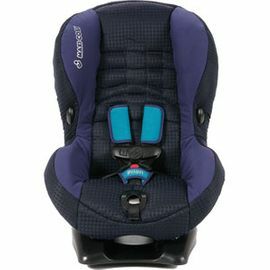 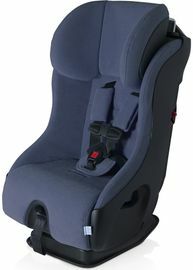 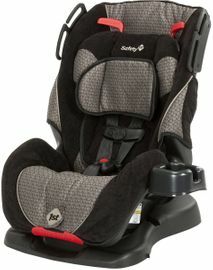 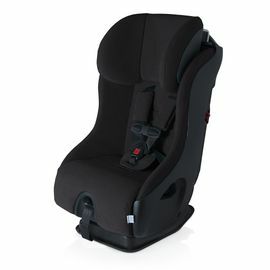 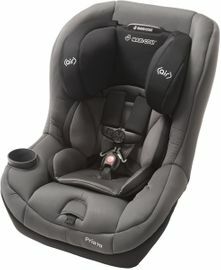 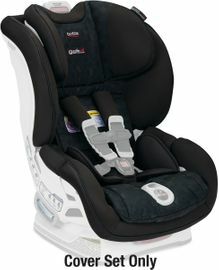 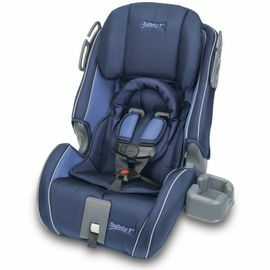 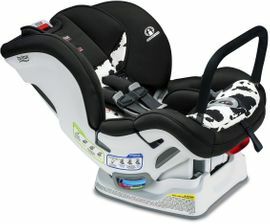 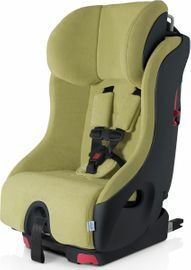 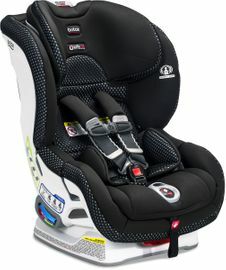 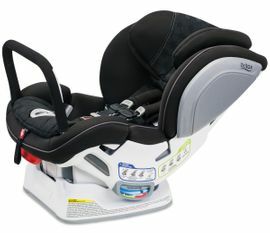 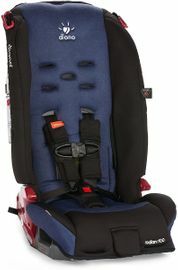 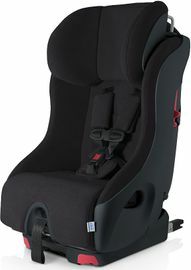 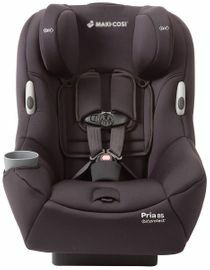 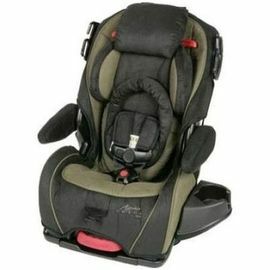 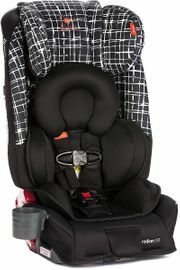 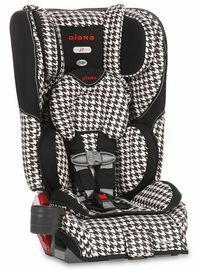 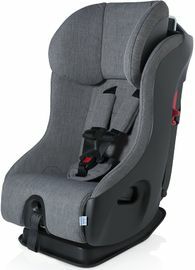 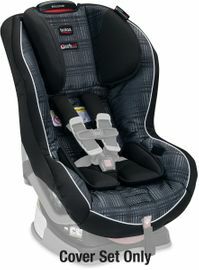 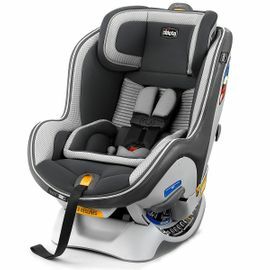 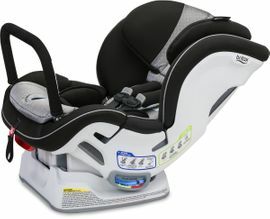 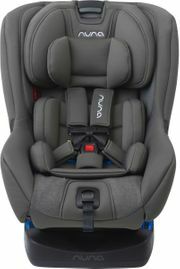 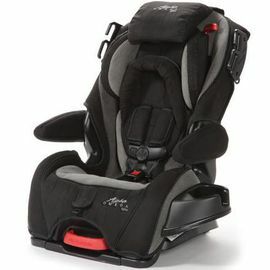 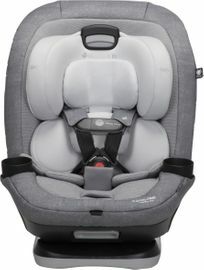 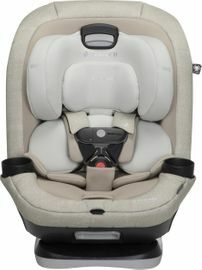 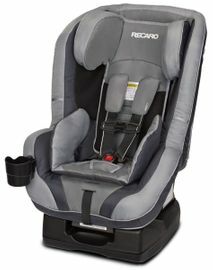 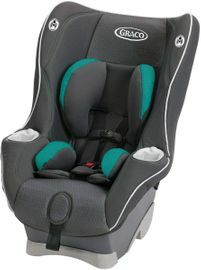 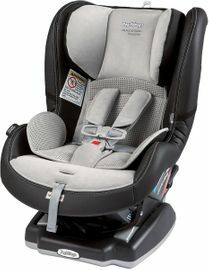 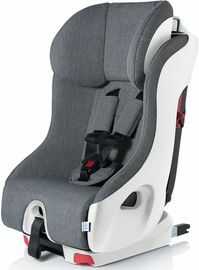 Cut out some of the costs by getting a convertible car seat that can take your baby from birth to 5 years old and older. 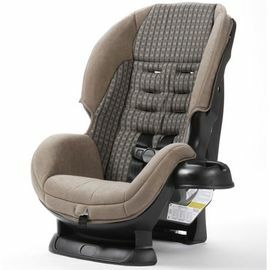 Besides the obvious convenience, convertible car seats also allow you to keep your child rear-facing for as long as possible. 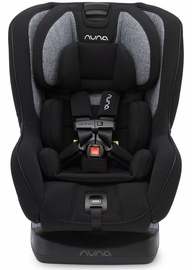 Experts recommend keeping children rear-facing until they are two years old. 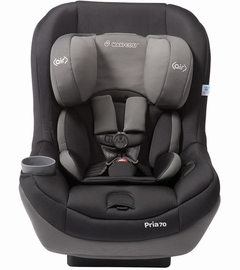 Convertible car seats have a wide range of benefits. 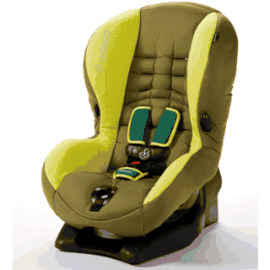 They are easy to use, many models have easy installation, and safety features like a five point harness and side-impact protection. 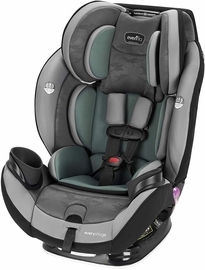 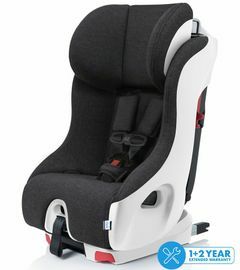 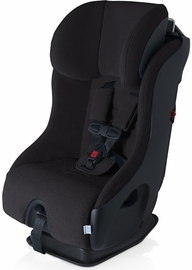 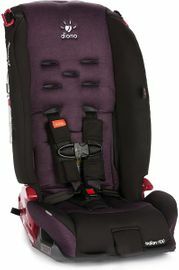 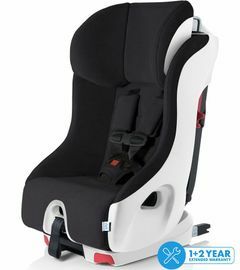 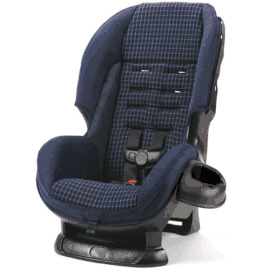 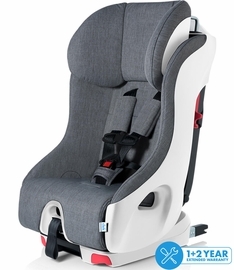 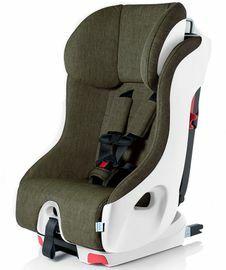 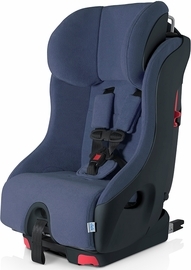 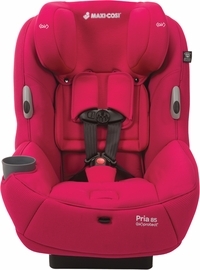 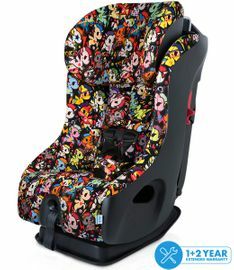 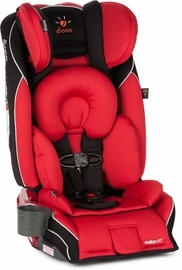 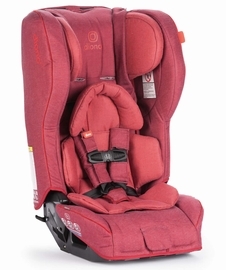 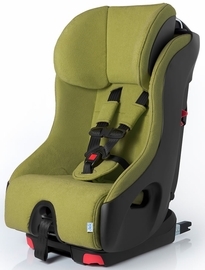 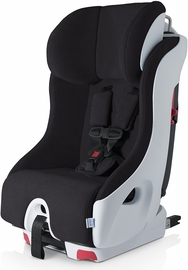 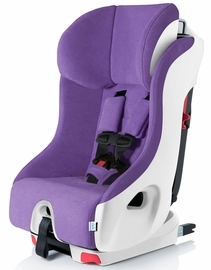 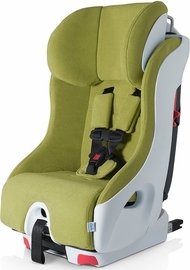 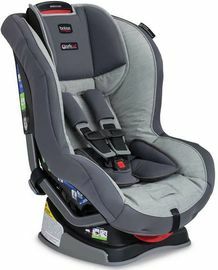 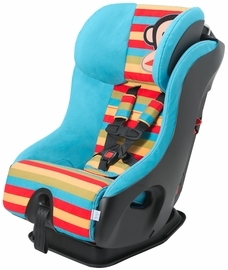 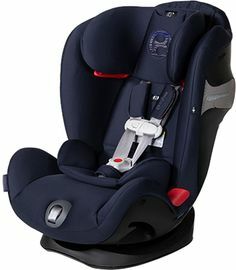 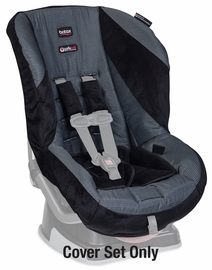 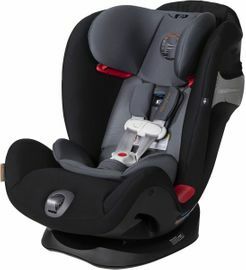 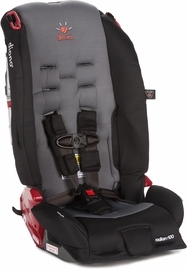 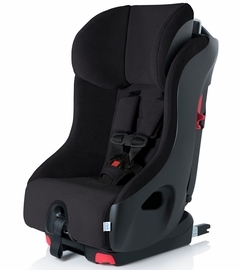 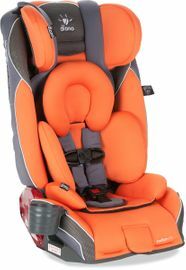 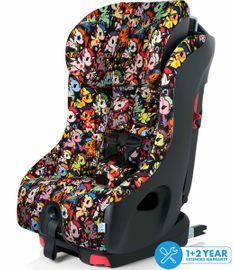 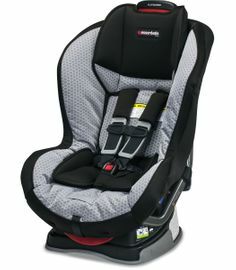 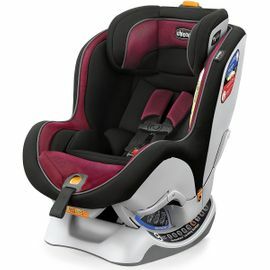 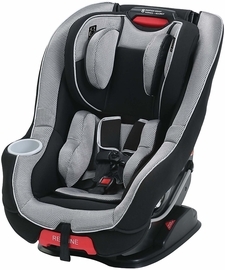 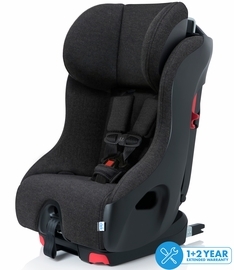 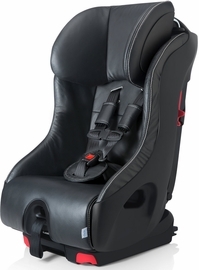 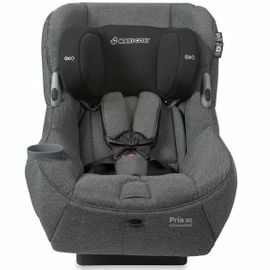 Having a car seat that can grow and evolve with your child with give you years of use, especially with all-in-one convertible car seats that change from rear-facing to forward-facing and then can transform into a booster seat. 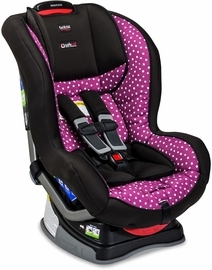 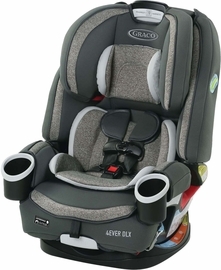 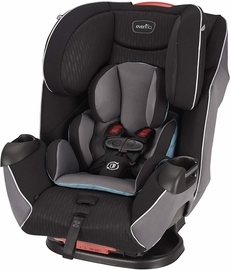 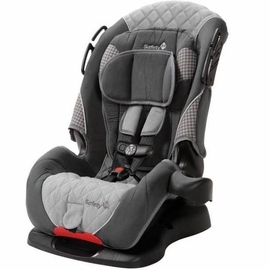 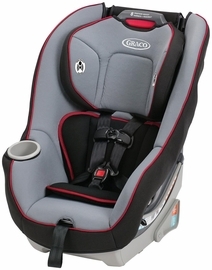 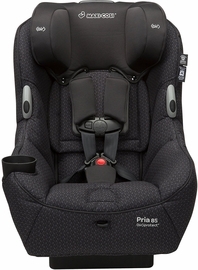 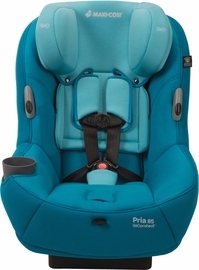 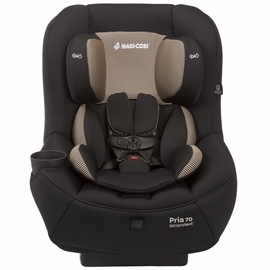 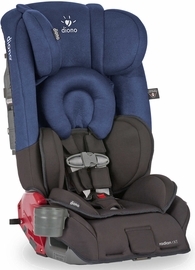 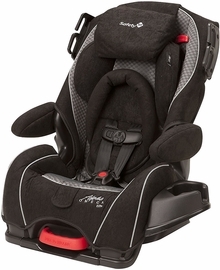 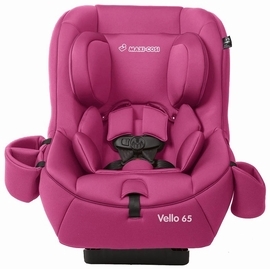 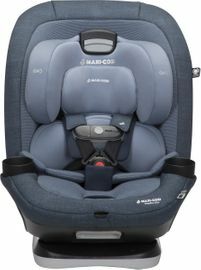 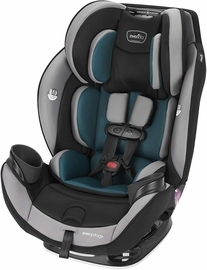 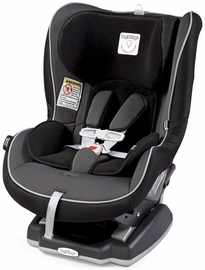 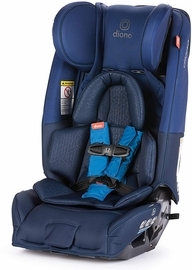 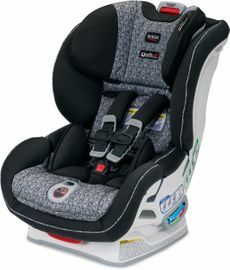 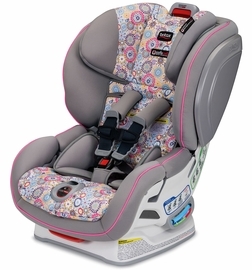 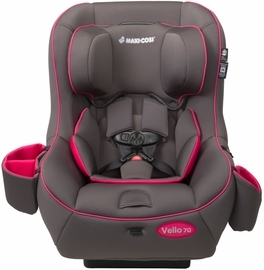 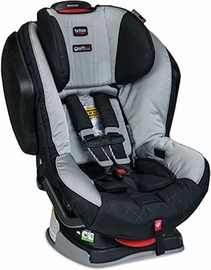 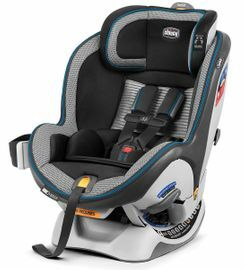 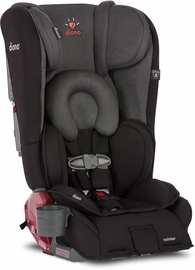 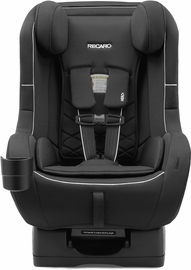 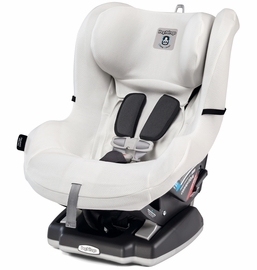 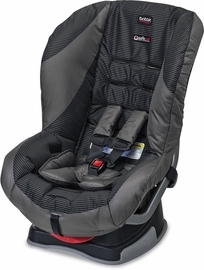 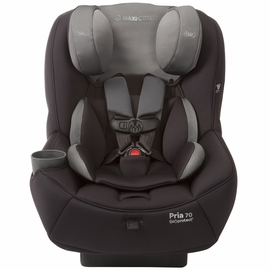 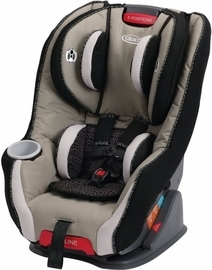 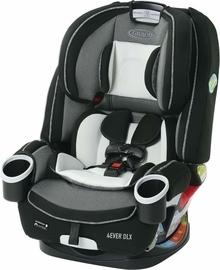 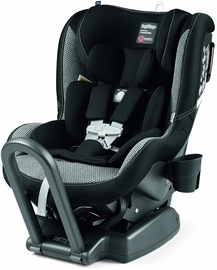 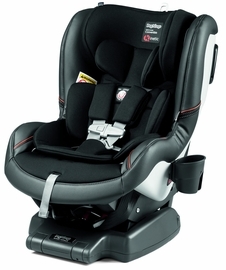 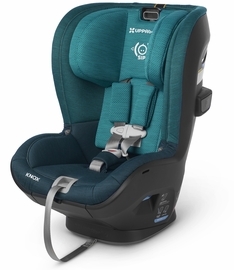 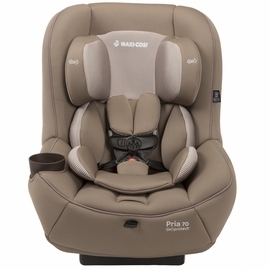 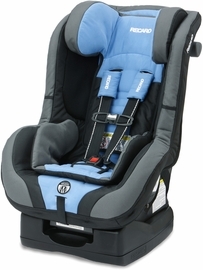 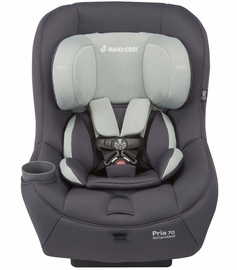 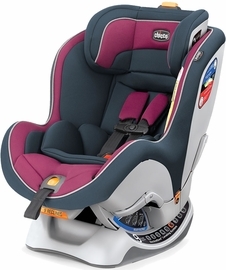 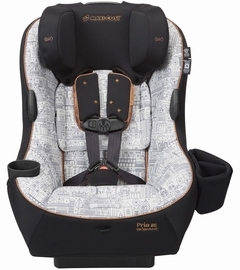 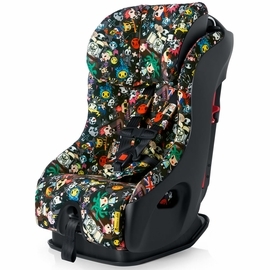 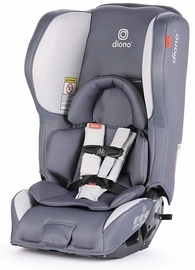 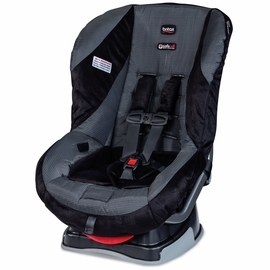 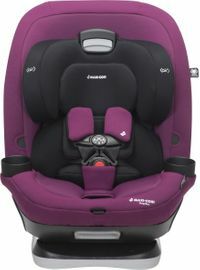 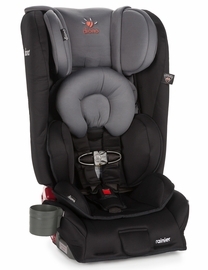 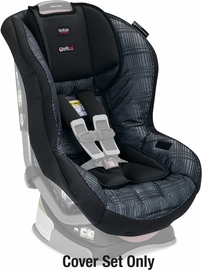 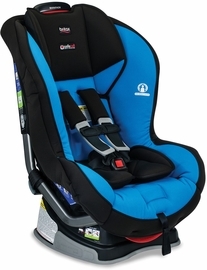 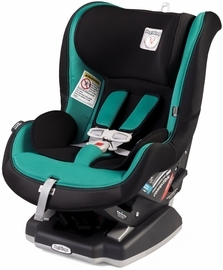 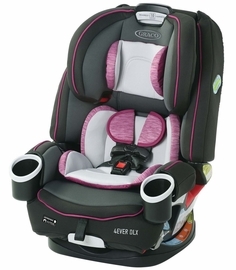 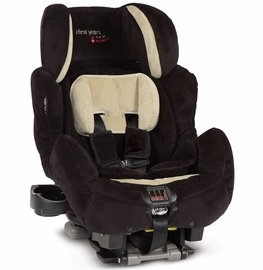 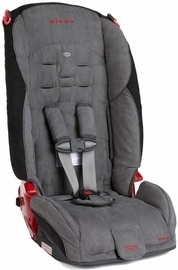 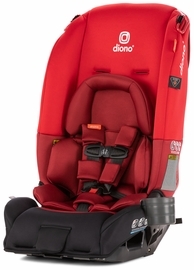 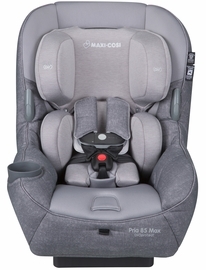 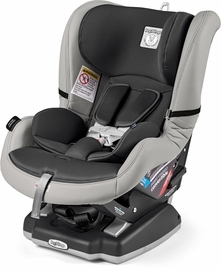 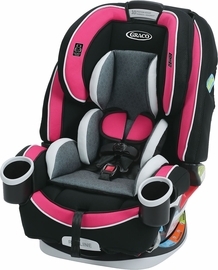 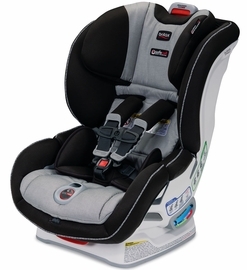 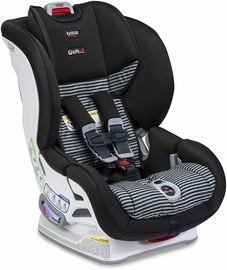 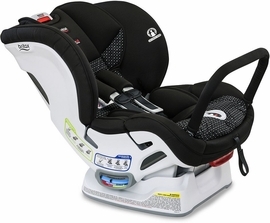 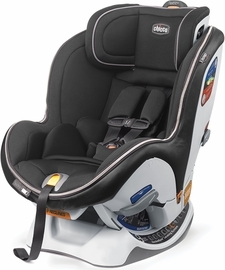 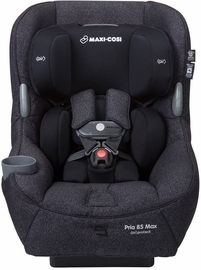 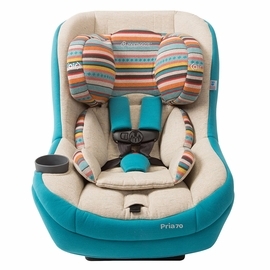 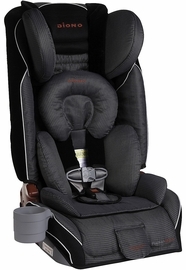 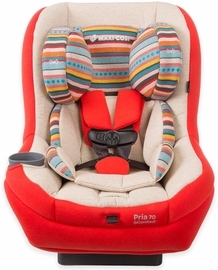 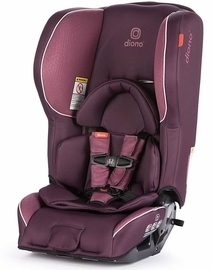 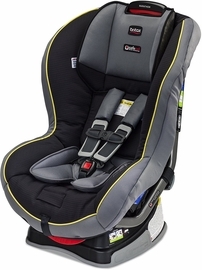 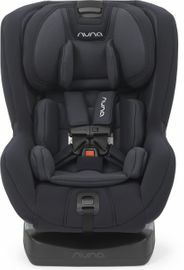 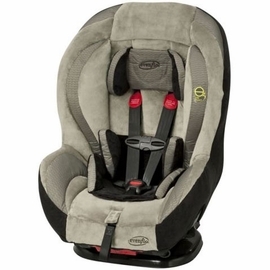 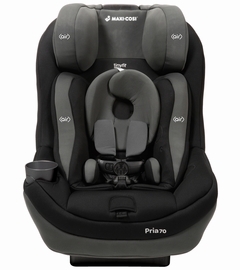 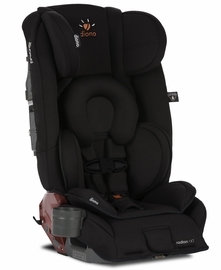 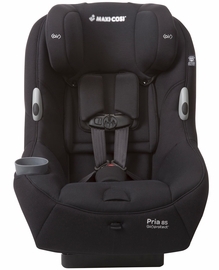 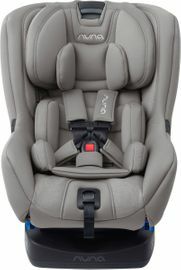 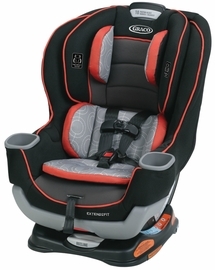 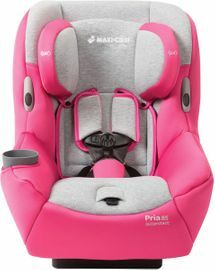 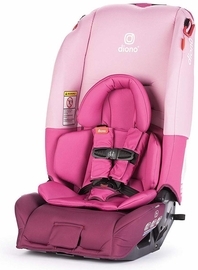 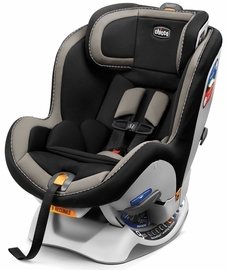 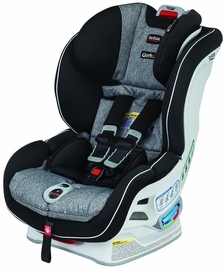 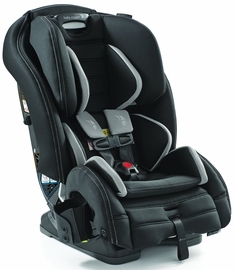 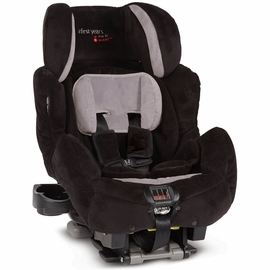 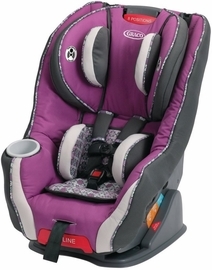 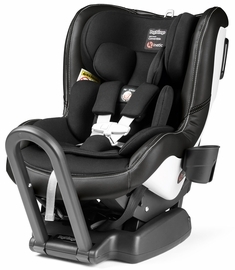 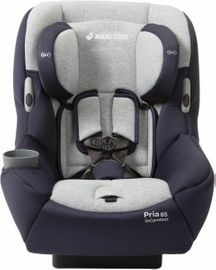 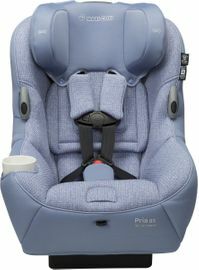 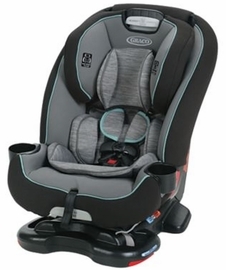 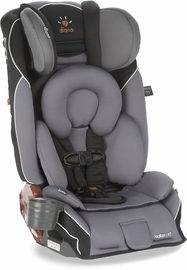 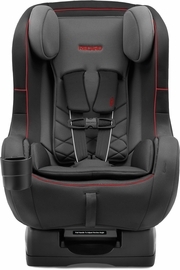 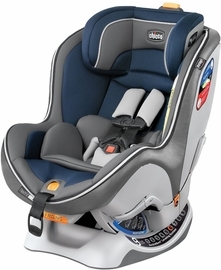 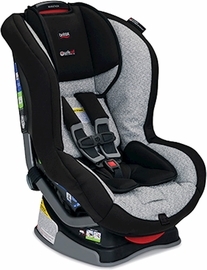 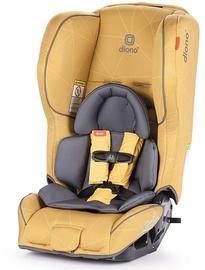 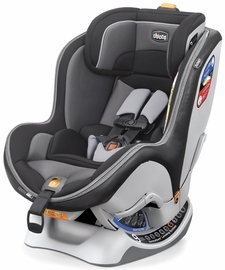 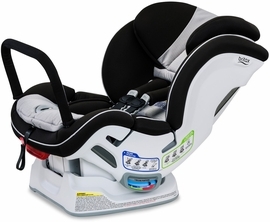 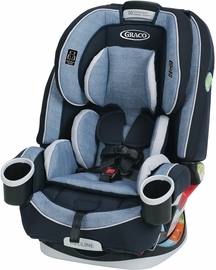 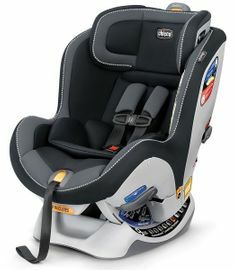 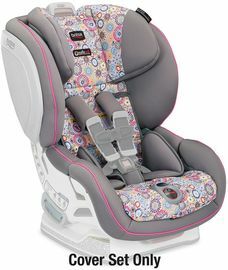 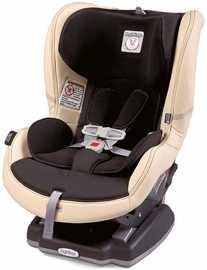 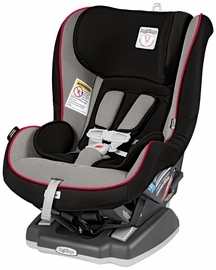 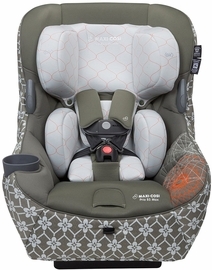 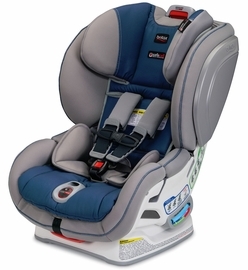 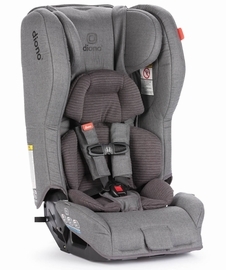 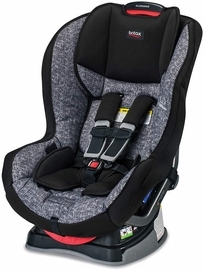 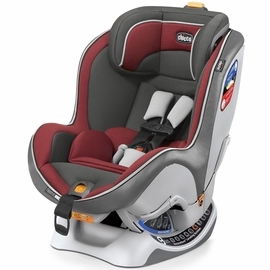 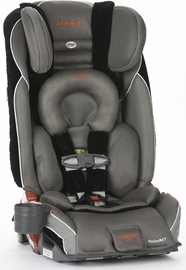 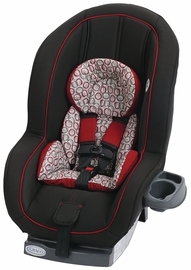 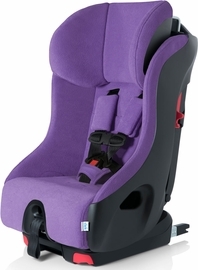 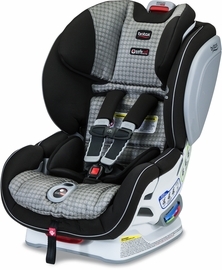 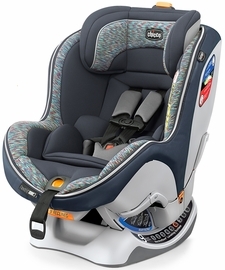 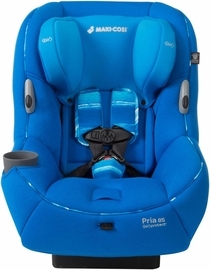 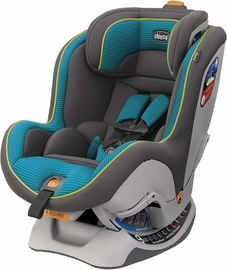 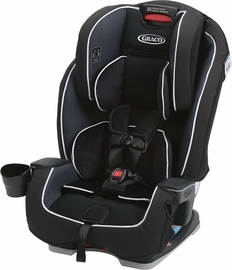 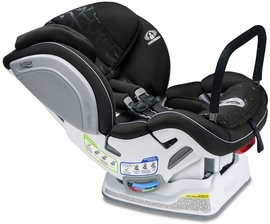 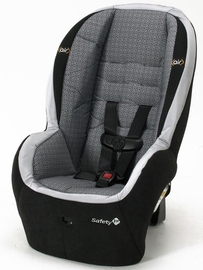 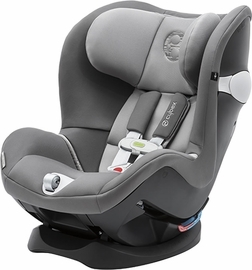 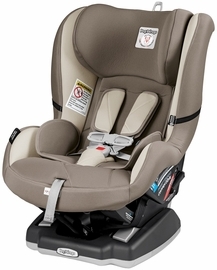 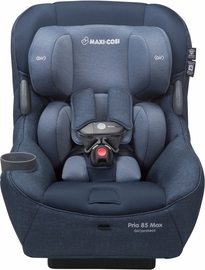 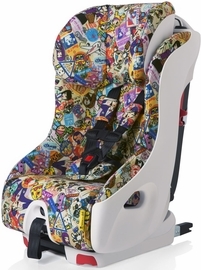 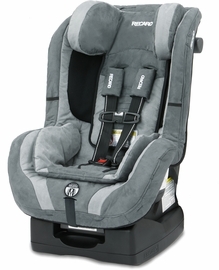 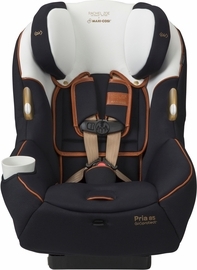 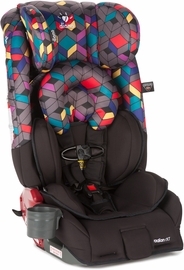 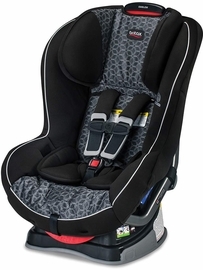 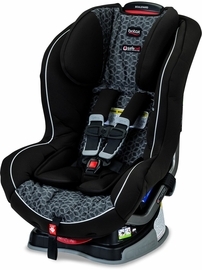 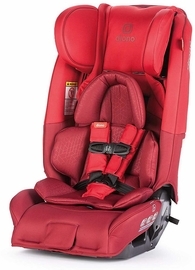 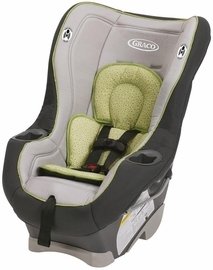 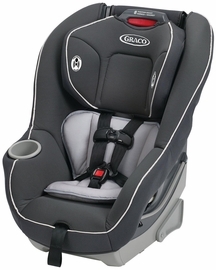 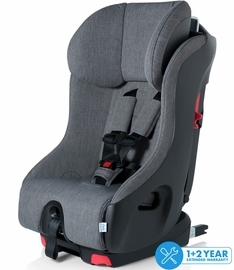 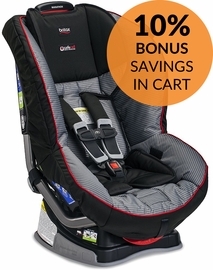 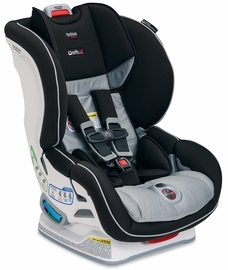 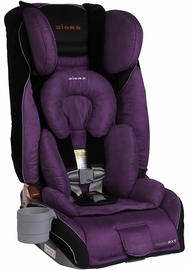 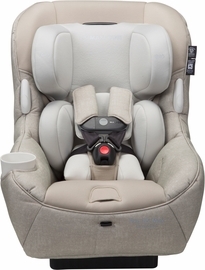 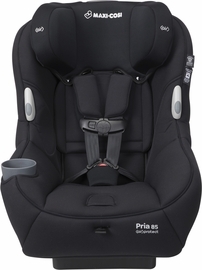 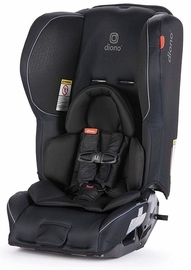 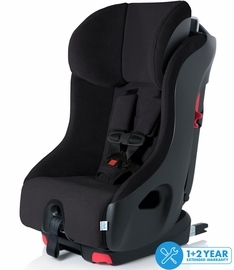 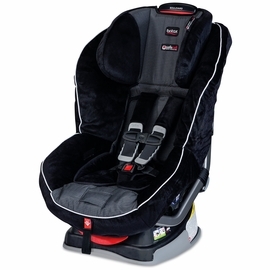 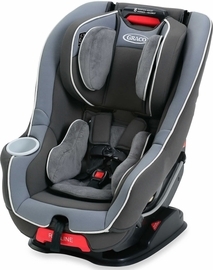 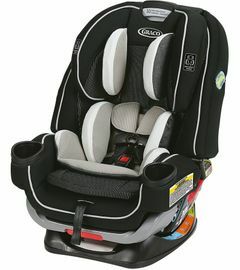 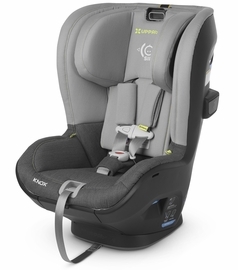 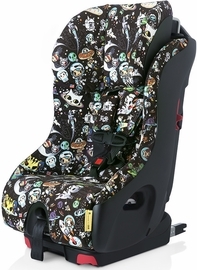 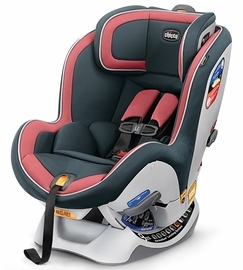 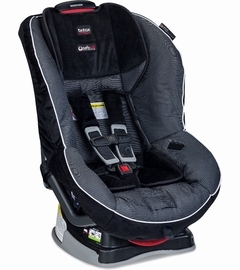 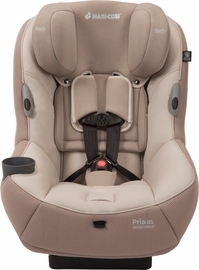 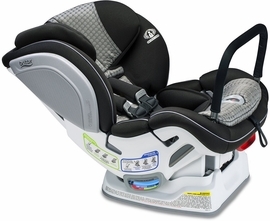 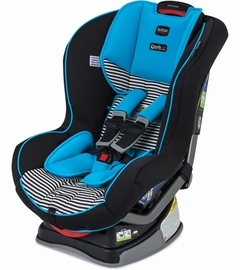 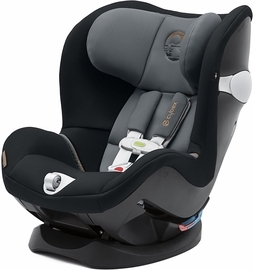 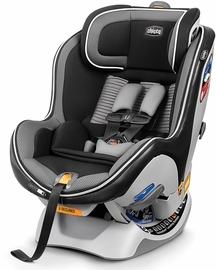 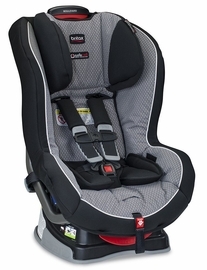 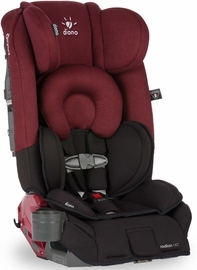 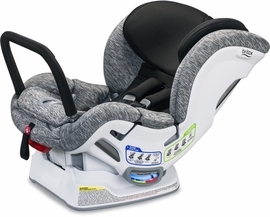 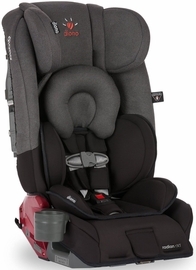 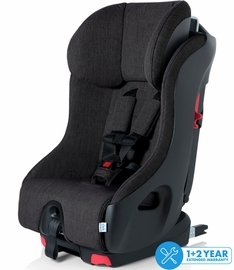 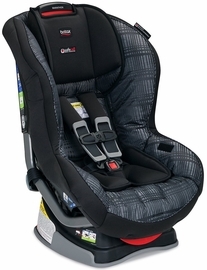 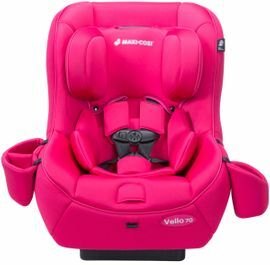 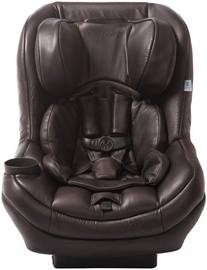 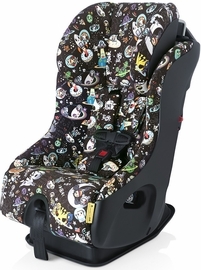 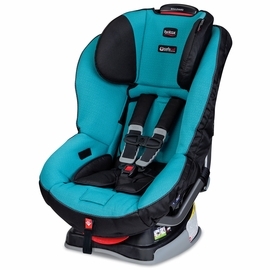 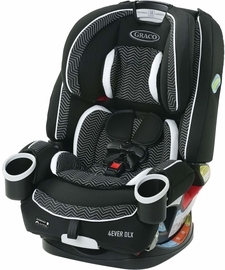 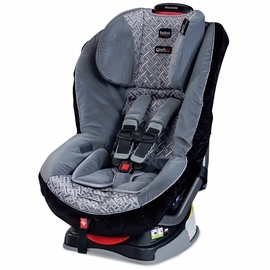 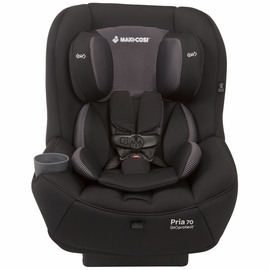 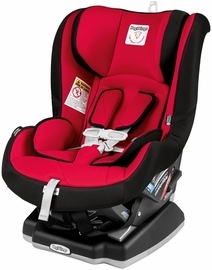 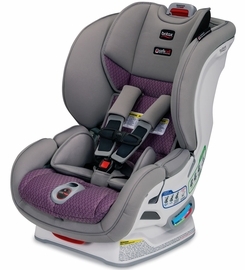 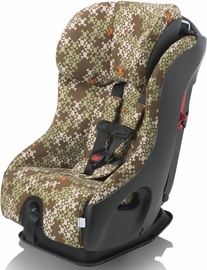 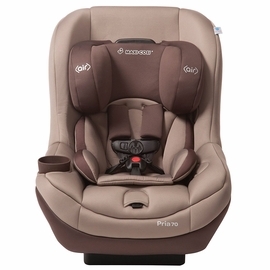 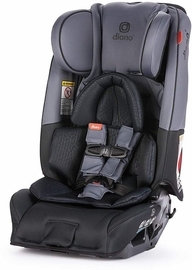 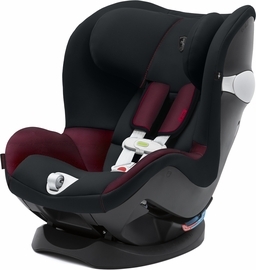 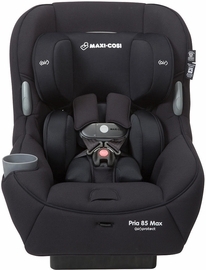 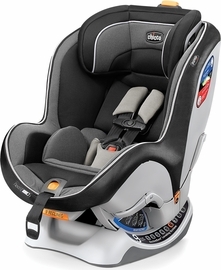 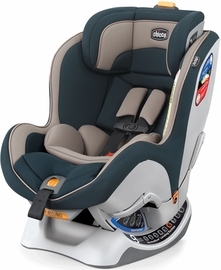 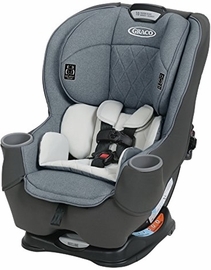 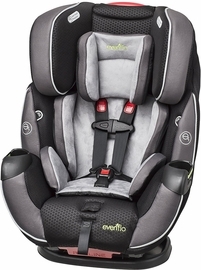 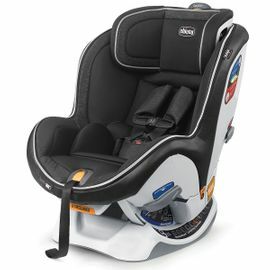 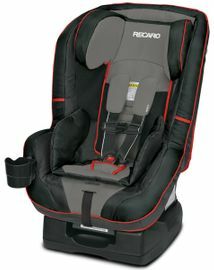 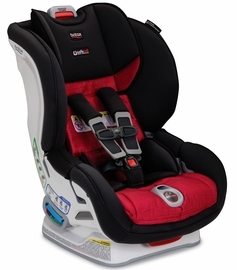 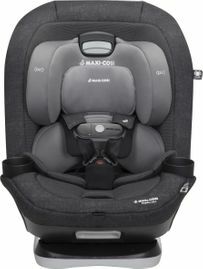 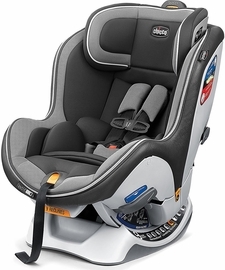 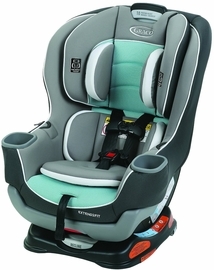 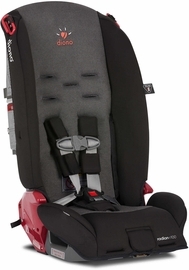 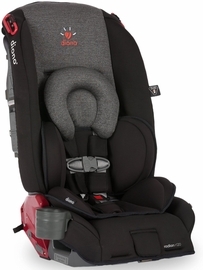 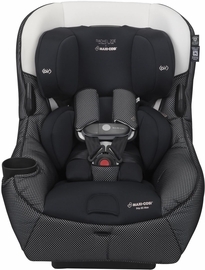 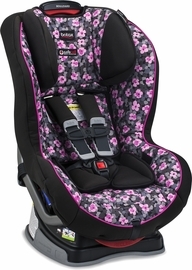 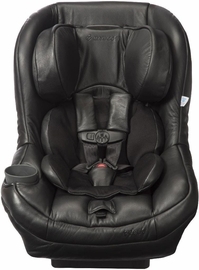 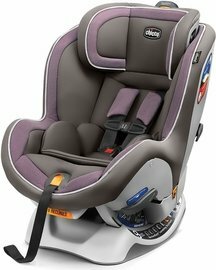 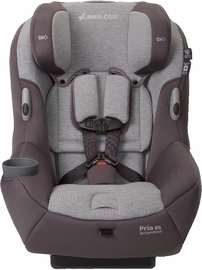 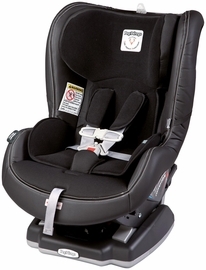 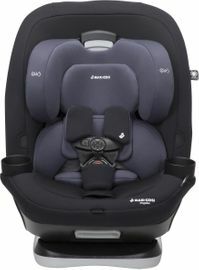 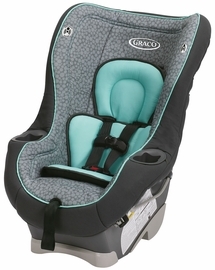 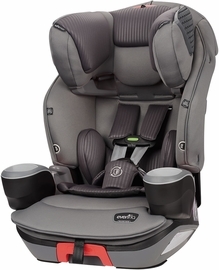 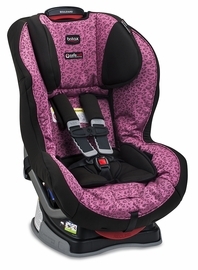 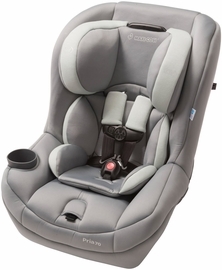 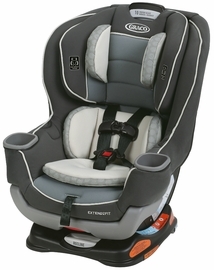 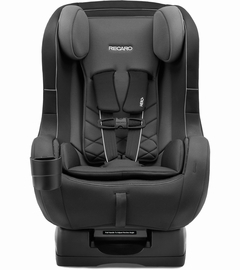 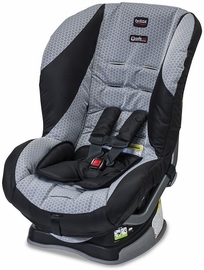 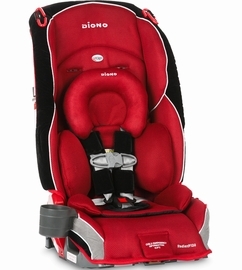 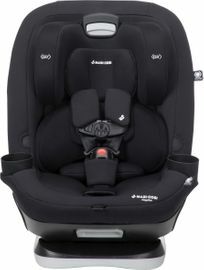 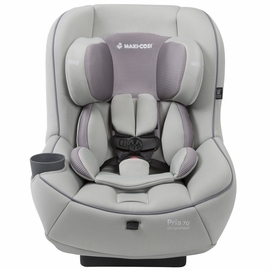 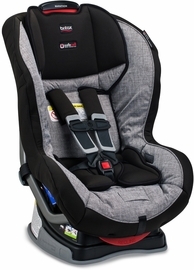 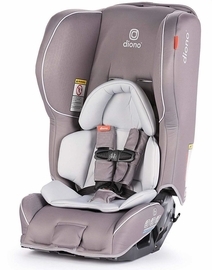 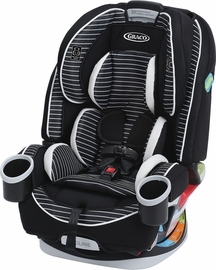 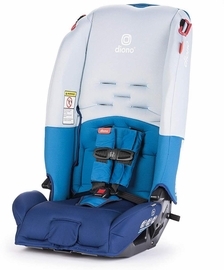 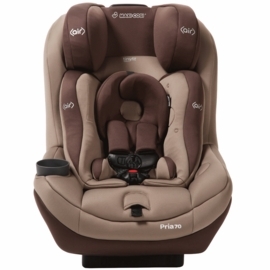 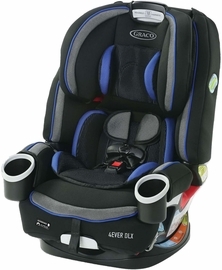 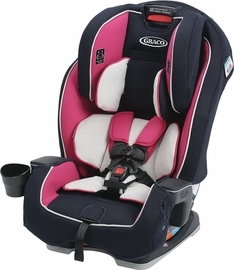 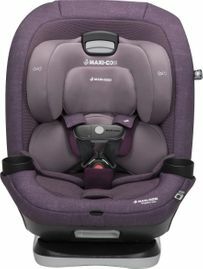 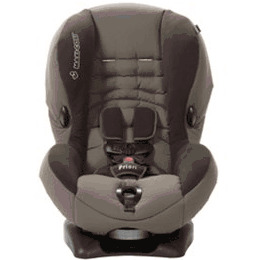 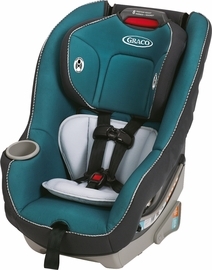 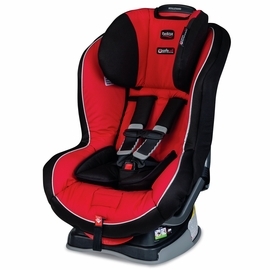 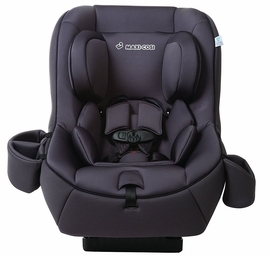 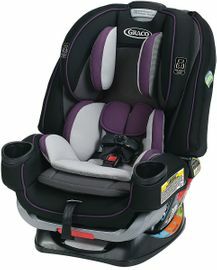 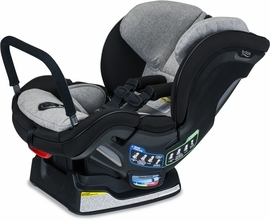 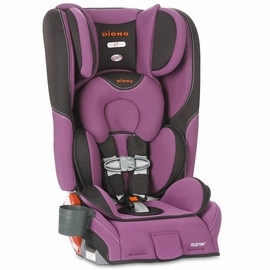 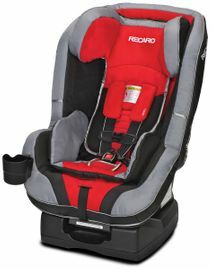 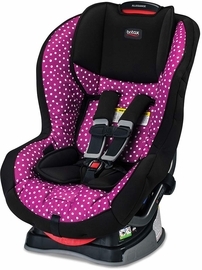 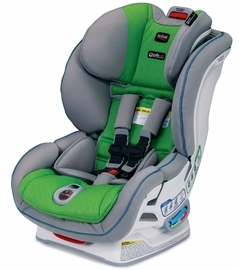 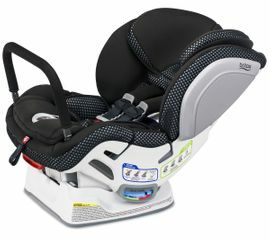 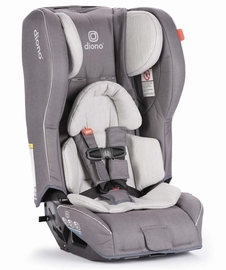 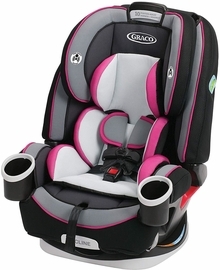 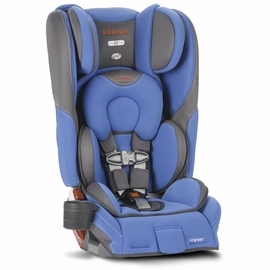 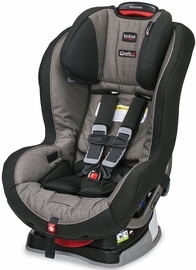 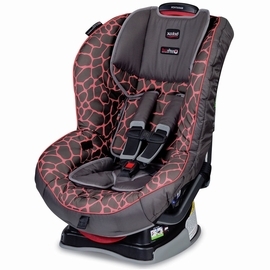 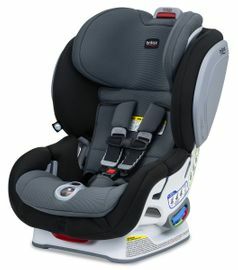 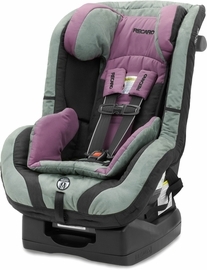 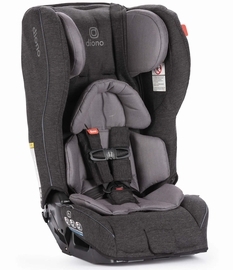 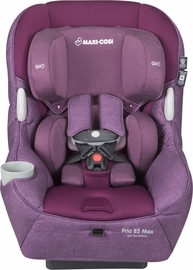 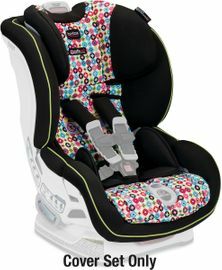 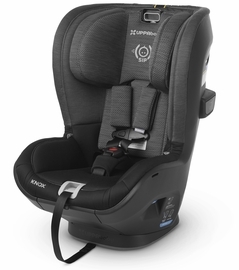 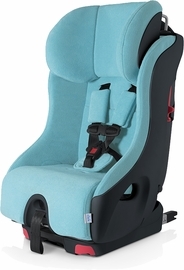 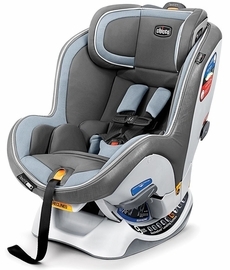 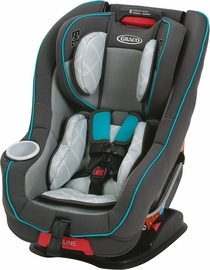 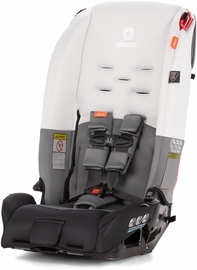 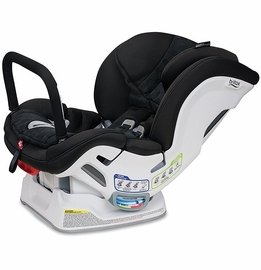 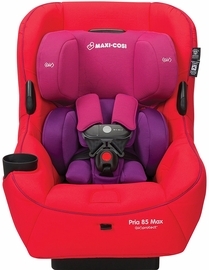 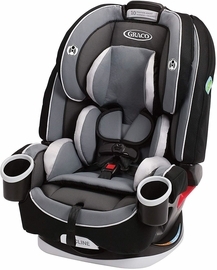 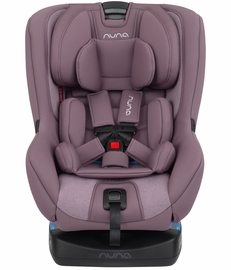 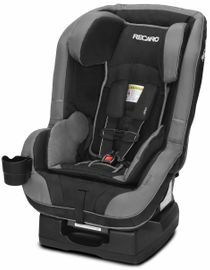 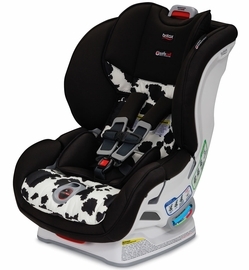 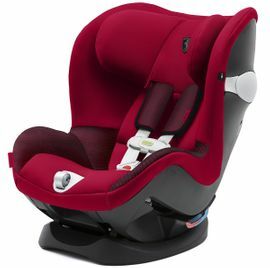 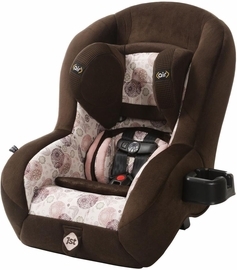 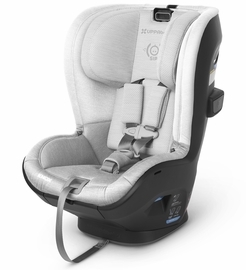 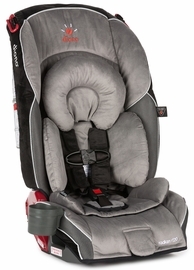 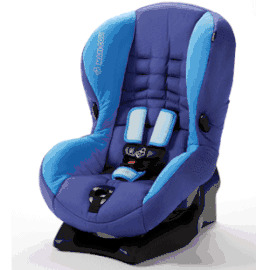 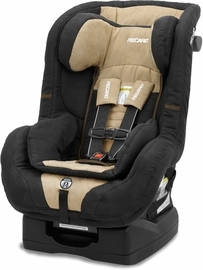 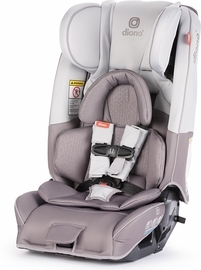 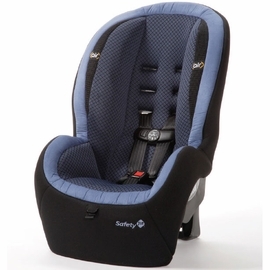 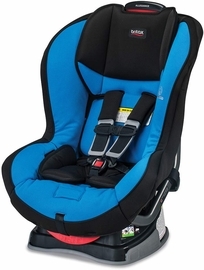 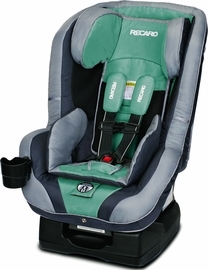 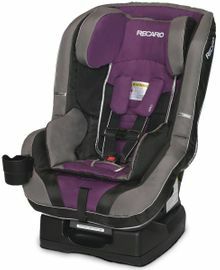 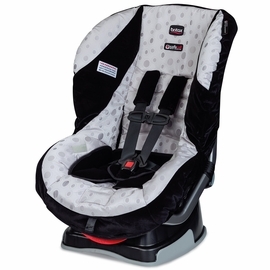 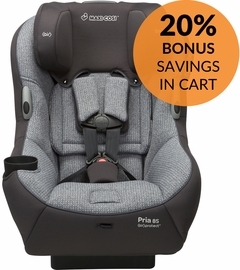 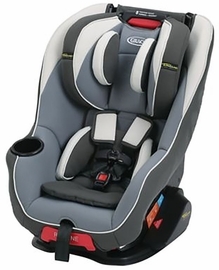 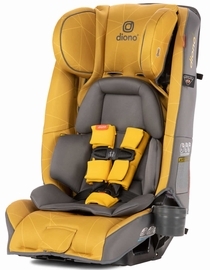 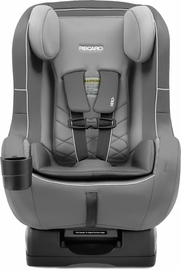 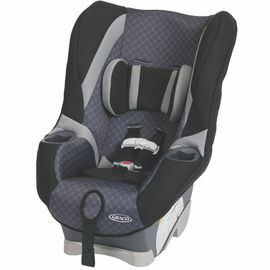 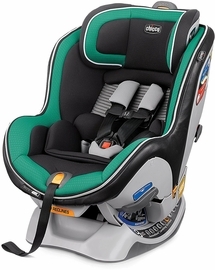 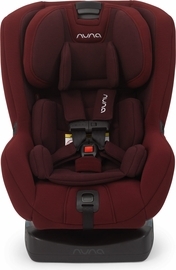 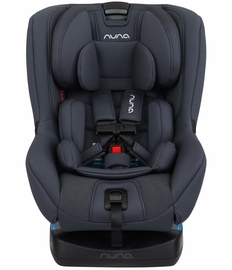 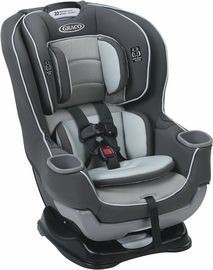 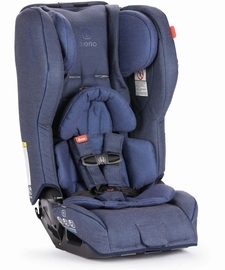 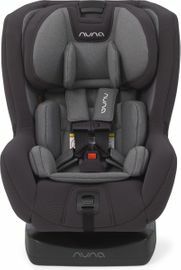 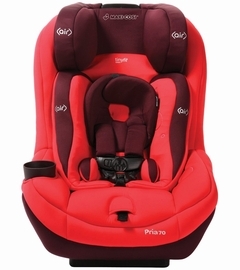 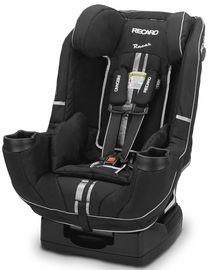 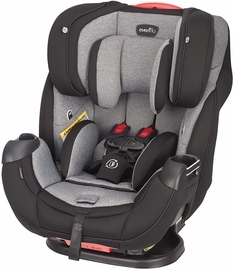 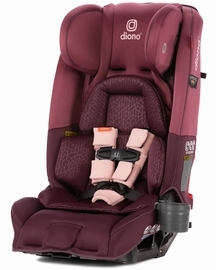 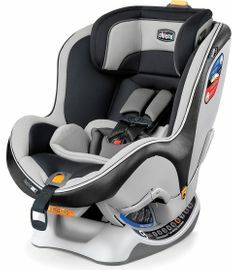 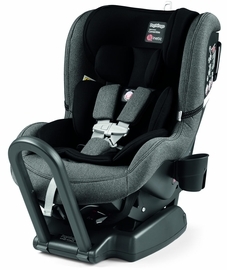 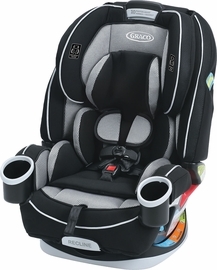 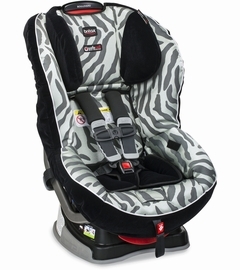 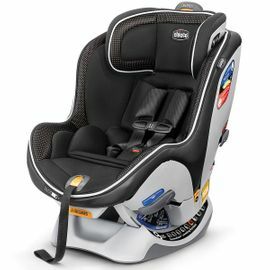 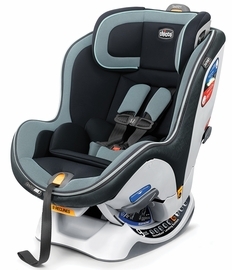 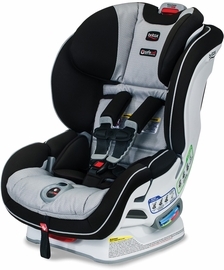 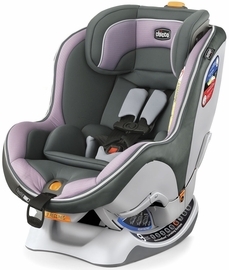 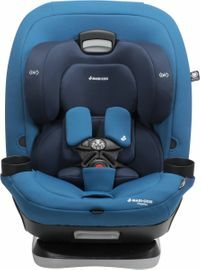 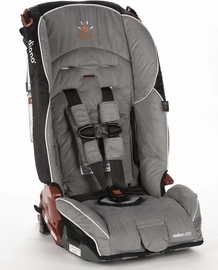 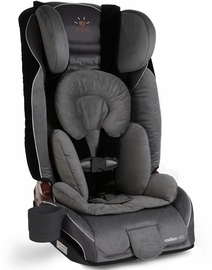 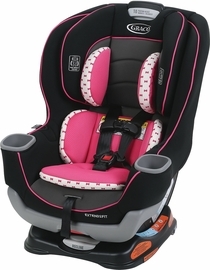 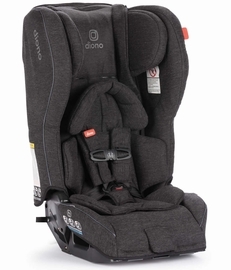 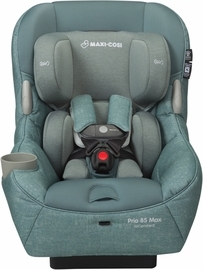 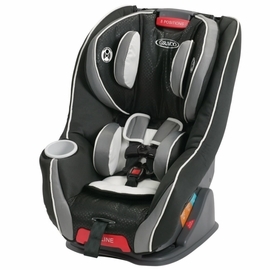 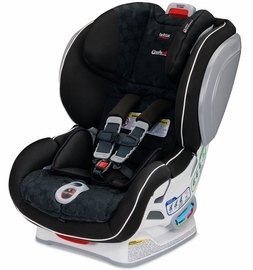 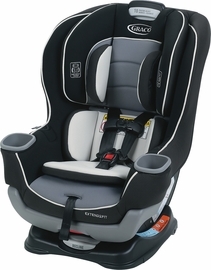 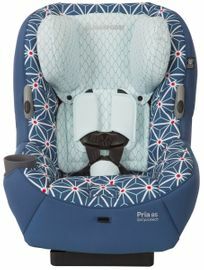 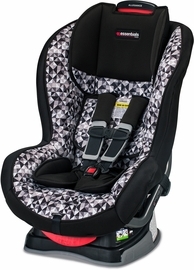 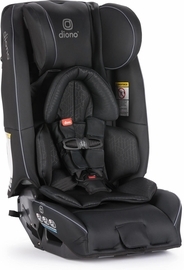 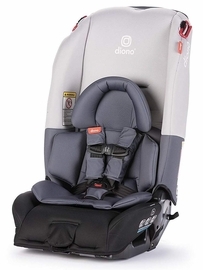 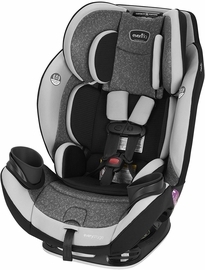 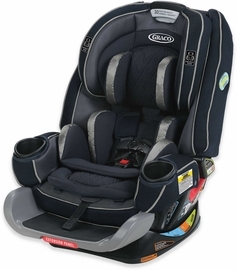 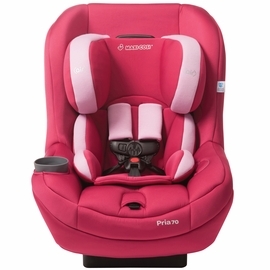 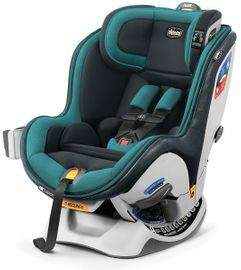 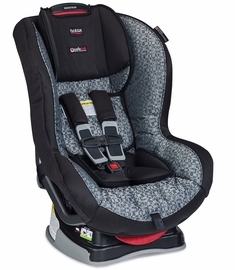 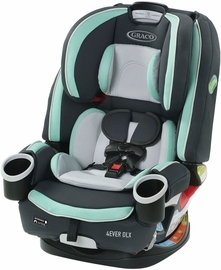 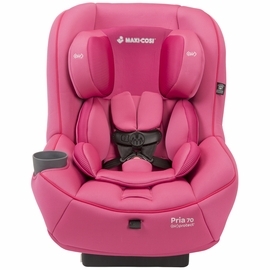 Check out convertible car seats from top brands like Chicco, Britax, Maxi Cosi, and Diono to find the perfect fit for your family. 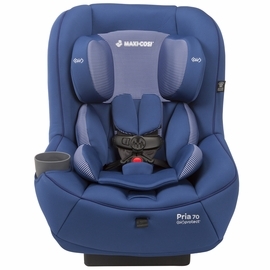 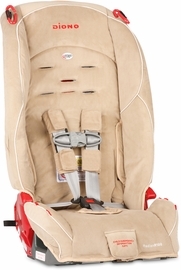 With a wide variety of options, you are sure to find a car seat with all the features that are important to you, such as fold & go and easy installation, with safety that exceeds all the industry standards. 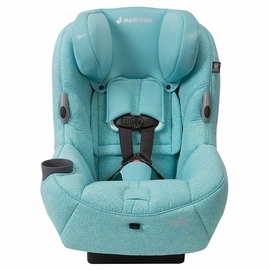 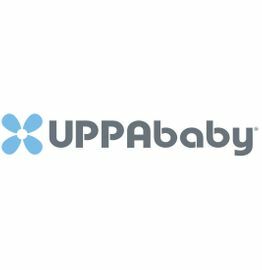 With Albee Baby, it?s easy to compare all of these great options to find the right seat for your child, and we always make sure to offer them at reasonable, discounted prices.